I purchased a torch (flashlight) on eBay recently. It was described as using CREE T6 LED array, and supplied with two 4200mAh 18650 Li-ion rechargeable batteries with charger for A$25 inc post. 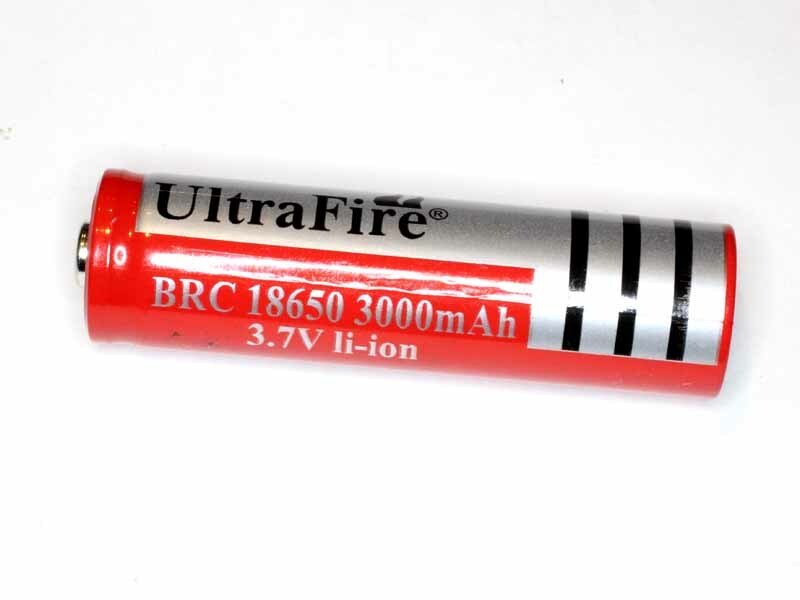 Above, the cells are clearly marked 3000mAh, way short of the advertised 4200mAh… but what is their actual capacity. 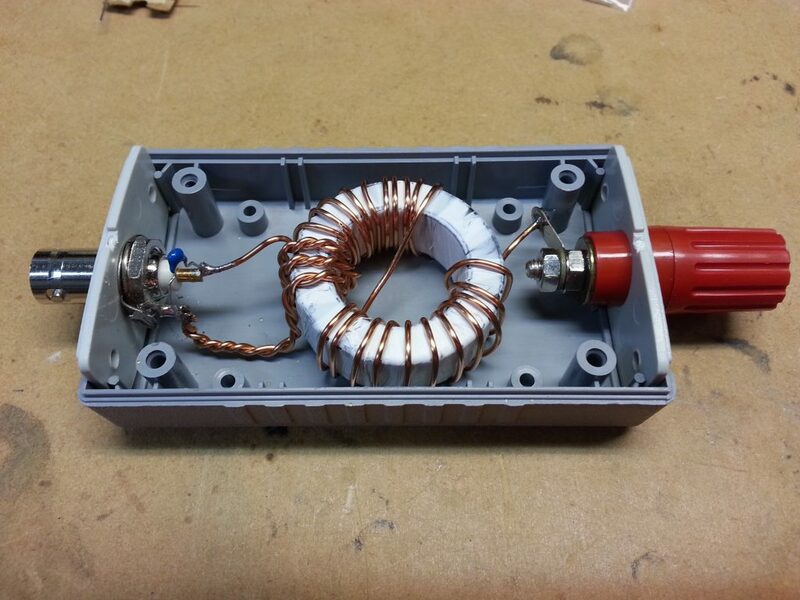 David, VK3IL posted EFHW matching unit in which he describes a ferrite cored transformer matching unit that is of a common / popular style. Above is David’s pic of his implementation. It is a FT140-43 toroid with 3 and 24t windings and note the 150pF capacitor in shunt with the coax connector. The popular belief is that these are a broadband impedance transformer with impedance ratio equal to the square of the turns ratio, 64 in this case and therefore a broad band match from 3200Ω to 50Ω. To his credit, David took some measurements of several different variations and reported them in his article. Above are David’s measurements of the subject transformer. 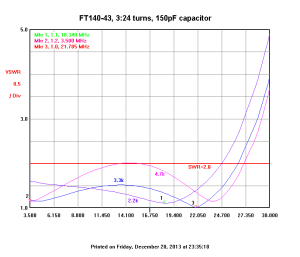 Lets explore the matching detail for the case of a 3.3kΩ load at 22MHz, and using the 150pF shunt cap. Much is written about ATU efficiency, about the need for them or not, and often in subjective terms like “lossy ATU”, and most of it lacking quantitative detail. The little quantitative detail is almost entirely for purely resistive loads… as if that is typical of real life conditions. 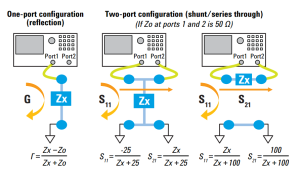 The most common configuration used today is the ‘high pass T match’, but a range of other configurations are seen as being superior… though usually without quantitative evidence. More Hams use MFJ-949s than any other antenna tuner in the world! Why? Because the worlds leading antenna tuner has earned a worldwide reputation for being able to match just about anything. 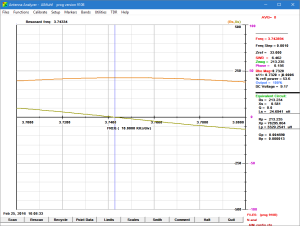 … so let’s make some measurements with a reactive load on a MFJ-949E. 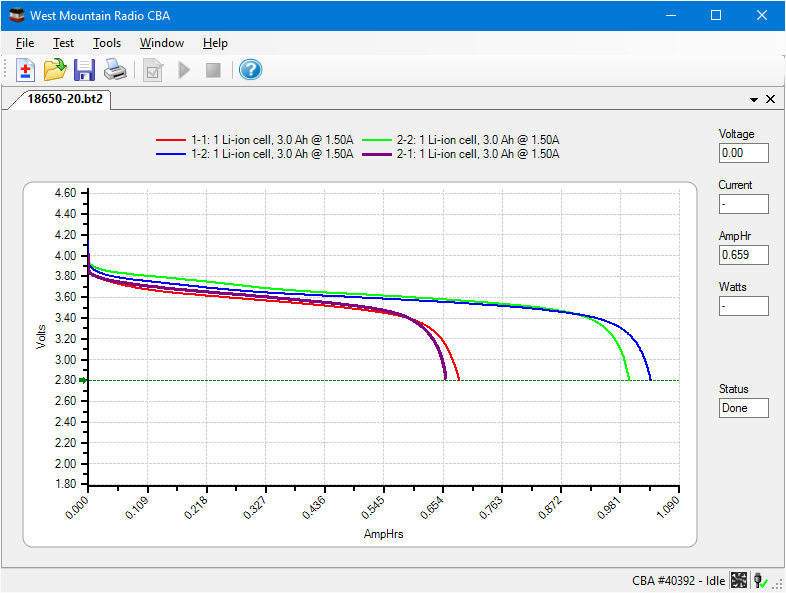 Capacitive loads tend to be very common for antenna systems at lower HF, so let’s choose a load of 50Ω with a 100pF silver mica cap in series at 3.6MHz. 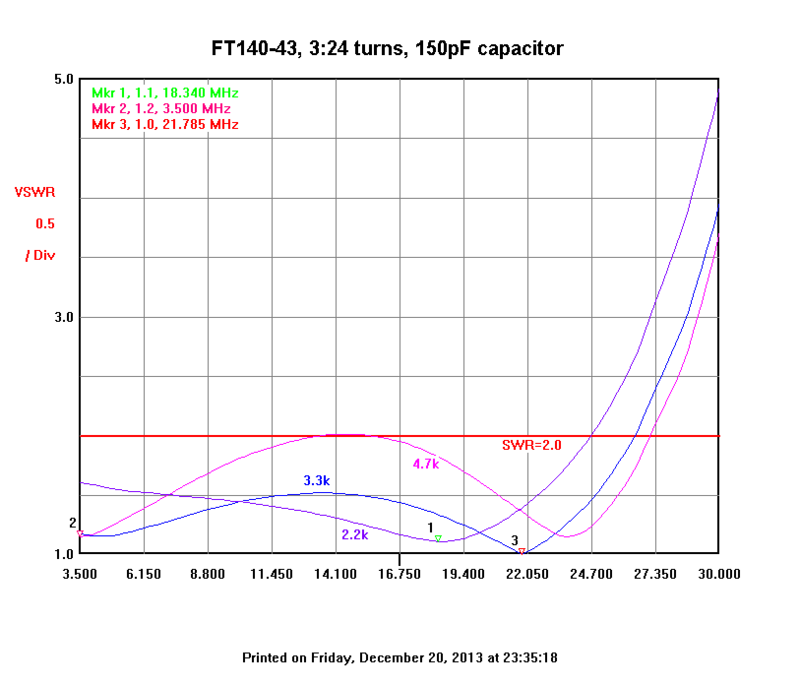 The reactance of the cap is -442Ω, so the load is 50-j442Ω, and the 50Ω part is a RF power meter (RFPM1). The SSG was adjusted for -10dBm out directly into the RFPM1, then the ATU+cap inserted and ATU adjusted for maximum power indication. 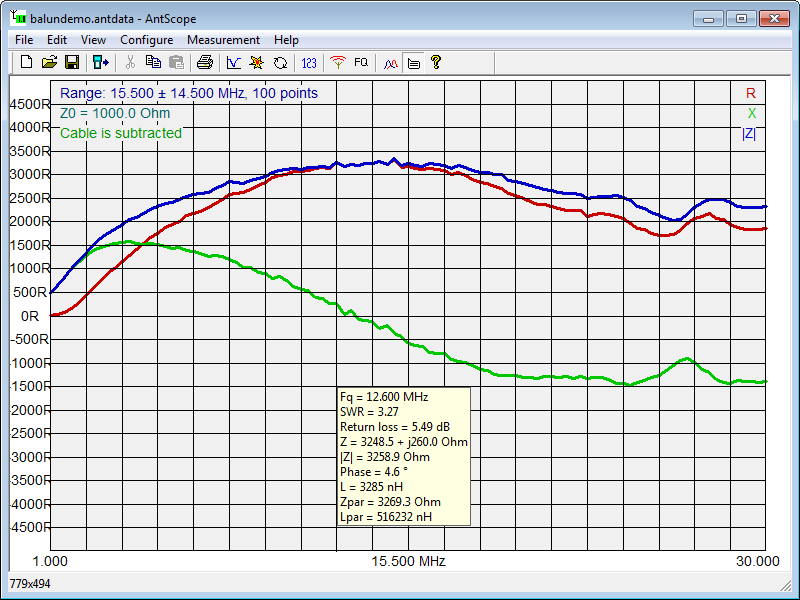 Power indicated was 1.4dB lower, so InsertionLoss and TransmissionLoss are both 1.4dB. RG-6 has become a popular 75Ω transmission line for ham stations, and I have used it to good effect in many applications. 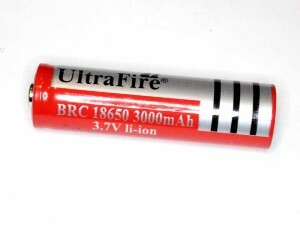 Some types of RG−6/U use a CCS centre conductor and will have higher loss at low frequencies that shown in Fig 1, depending on the thickness of the copper cladding which may vary from cable to cable. I have used RG-6/U with solid copper centre conductor widely on HF, and measured performance has always been consistent with expectation. However, RG-6/U with solid copper centre conductor has become very hard to obtain, and products that remain available such as Belden 1694A are quite expensive. This article documents measurements at low HF on a 100m roll of Quad shield RG-6/U purchased for UHF TV cabling. 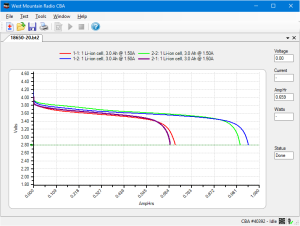 The method used was to measure input impedance of the open circuit terminated 100m line section at a range of resonant and antiresonant frequencies, and from those to calculate Matched Line Loss (MLL) in dB/m. Readers may have seen the Elitech RC-4 logging thermometer in some of my articles, and data for many articles was collected using it. For your convenience, I will quote his challenge here. All connections are made with low-loss coaxial cable. The antenna tuner is high quality with negligible losses. According to standard conversion charts, we find that 4:1 SWR will give us 36% reflected power. Keep that number handy. Now, we set up the experiment. First, set the slugs on BOTH wattmeters to read REFLECTED power. Turn on the transmitter, and adjust the antenna tuner for zero reflected power on Bird #1. 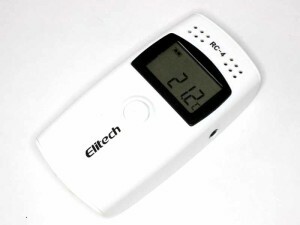 Switch to forward power, and set transmitter output to exactly 100 watts. Readjust antenna tuner if necessary to achieve zero reflected power, while maintaining 100 watts forward. Go to Bird #2 and confirm that reflected power is 36 watts. Question: What is the FORWARD power on Bird Wattmeter #2? How you answer this question determines if you understand the conjugate match theorem or not. 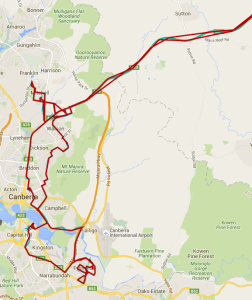 Let us assume that the transmission lines are 50Ω, and that the Bird wattmeters are calibrated for 50Ω. The ‘S21 method’ means different things to different people. 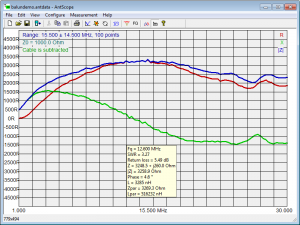 AT Measuring balun common mode impedance – #1 I gave an example of the use of a Rigexpert AA-600 to measure the common mode impedance of a current balun. 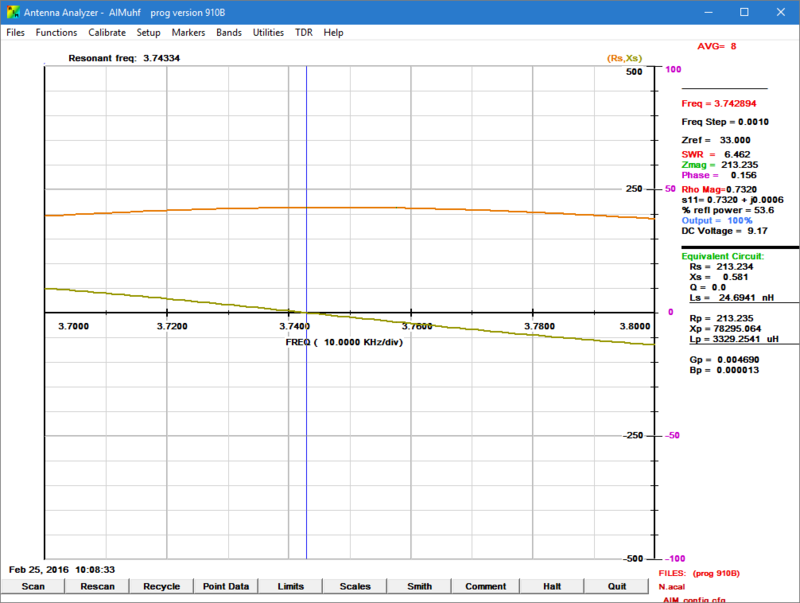 (N6PAA nd) describes several small transmitting loops (STL) and gives some meaningful performance measurements. It is rare to see such measurements and he is to be congratulated. 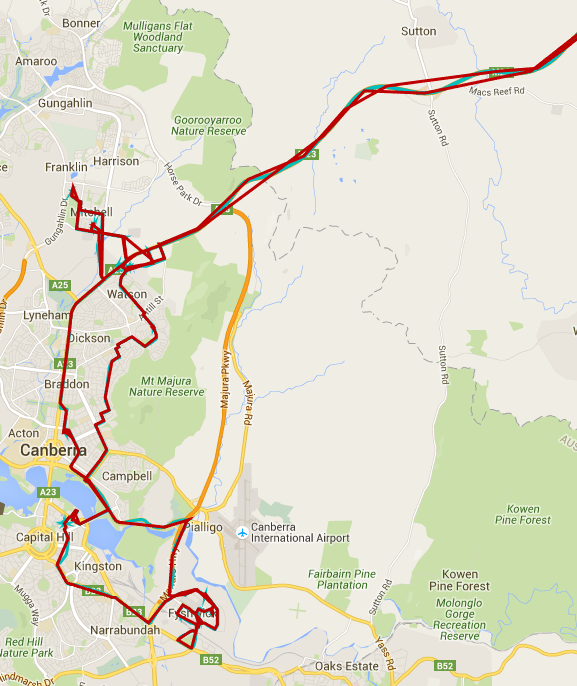 This review focusses on his 40m STL. The loop is a circle of perimeter 3.83m which at 7.1MHz is 0.091λ which is at the top end of the strictest criteria for an STL, the common formula for radiation resistance Rr of a STL fail for perimeter above about 0.1λ (see Accuracy of estimation of radiation resistance of small transmitting loops). It appears from his pics that the bottom of the loop is about 1.5m above real ground, so we expect a significant ground loss resistance component in Rtotal.